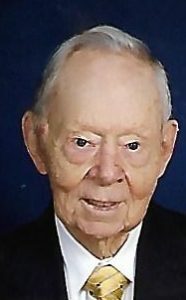 James Francis Brennan, age 94, of Clarendon Hills, Illinois, died peacefully at home on Tuesday, March 14, 2017 with his beloved wife of 66 years, Therese (Tierney), and his children by his side: Therese (Patrick) Lupton; Mary (Scott) Smith; James Francis Brennan III; Julie Ann Brennan; David (Joan) Brennan; John (Anne) Brennan; Catherine (Robert) Napier; Agnes (Daniel) Dufficy; Joseph (Patricia) Brennan; and Patricia Ann Brennan. James is preceded in death by his dear granddaughter Eileen Shea Lupton, and his parents James and Catherine Brennan. 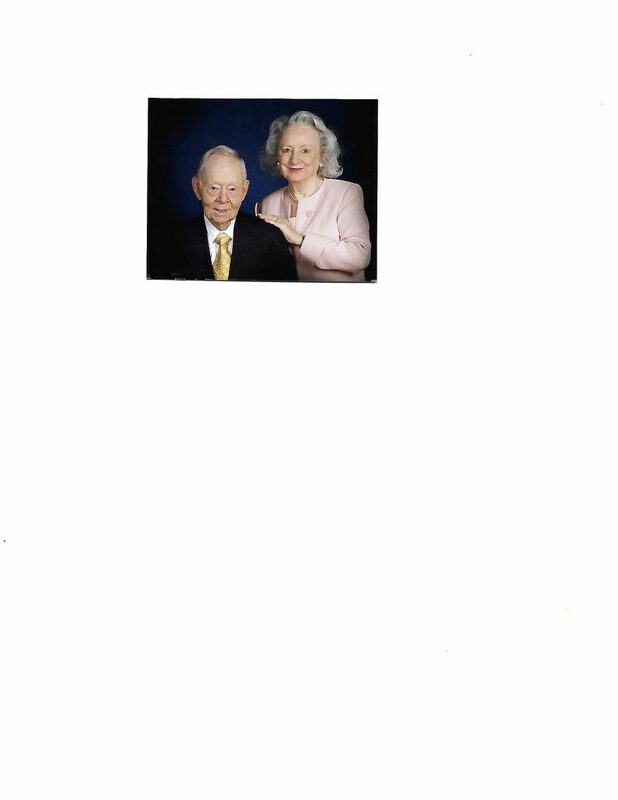 He is survived by 21 grandchildren and two great-grandchildren: Rev. Brendan Lupton, Elizabeth Lupton Moore, Tierney Brennan, Connor Brennan, Murphy Brennan, Ryan Brennan, Hettie Brennan, John Brennan, Jr., Tess Brennan, Catherine Napier, Olivia Napier, Robert Napier, James Napier, Shea Dufficy, Fiona Dufficy, Tierney Dufficy, Joseph Brennan, Nicholas Brennan, Teresa Brennan and Maria Brennan; and great-grandchildren Scarlett Moore and Austin Moore. James is survived by his sisters Catherine Rohn, Patricia Brennan, and Rosemary Borris; and many nieces and nephews.